This entry was posted in News on April 9, 2019 by Shen. 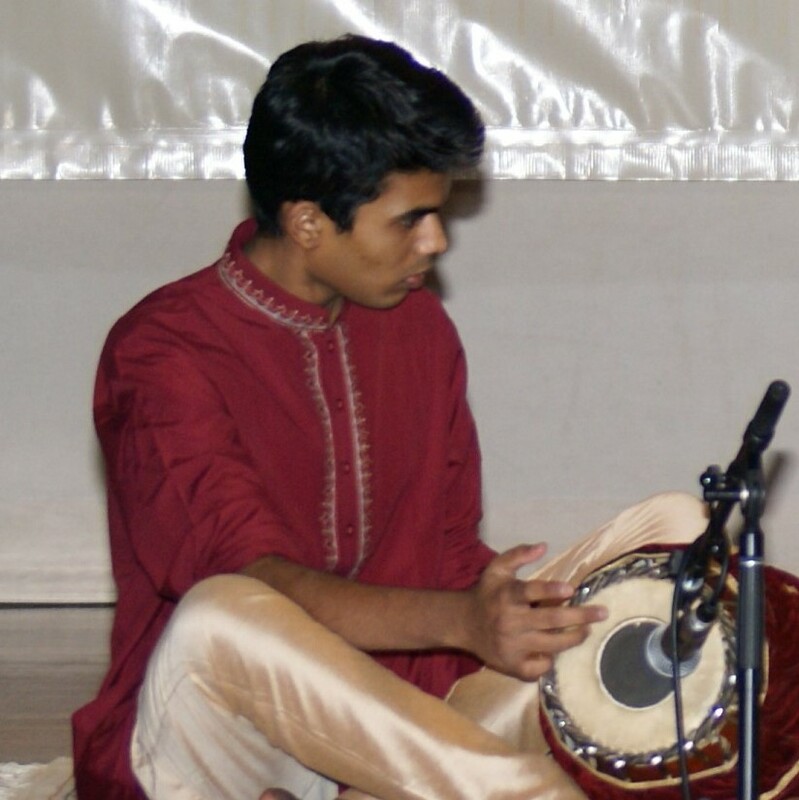 This entry was posted in Rising Stars and tagged Carnatic, Local artists, Mridangam, Rising Star Awards on February 28, 2019 by Shen. This entry was posted in News on February 19, 2019 by Shen. 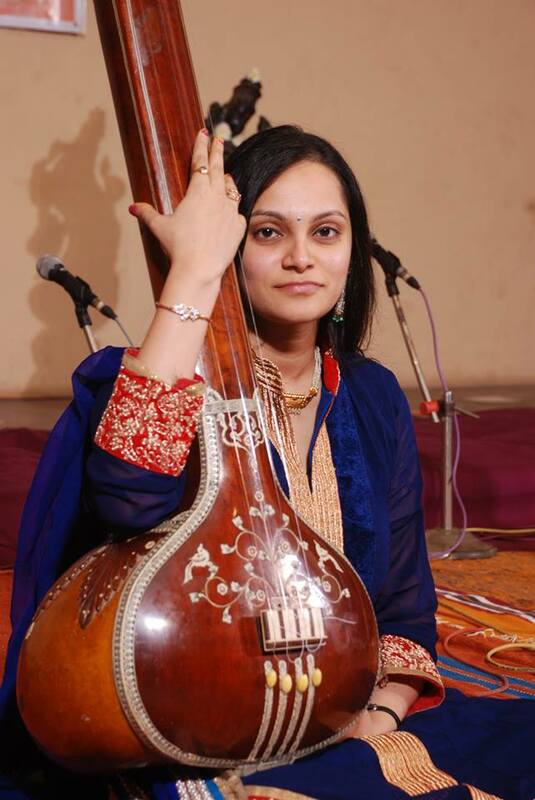 This entry was posted in Artists and tagged Hindustani, Local artists, Tabla on February 13, 2019 by Shen. This entry was posted in Rising Stars and tagged Dance, Hindustani, Kathak dance, Local artists, Rising Star Awards on February 13, 2019 by Shen. 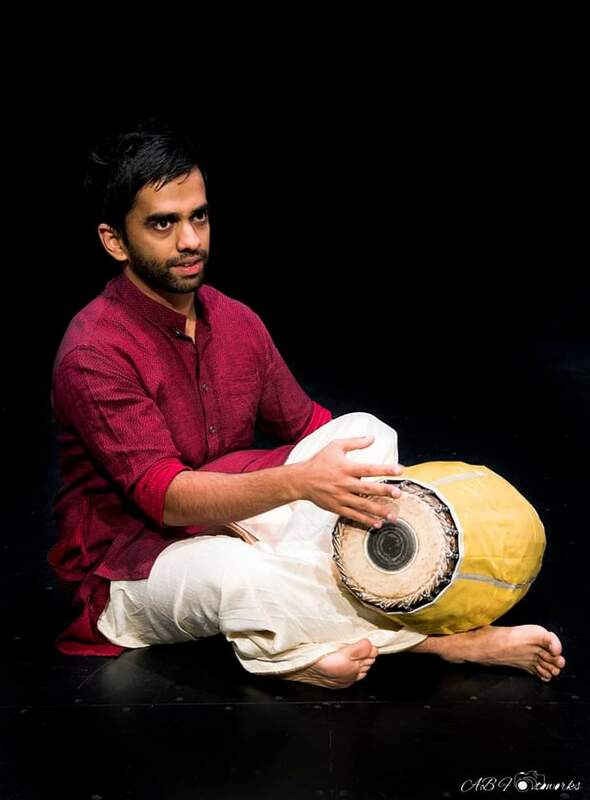 This entry was posted in Rising Stars and tagged Bharat Natyam, Carnatic, Dance, Local artists, Rising Star Awards on February 13, 2019 by Shen. 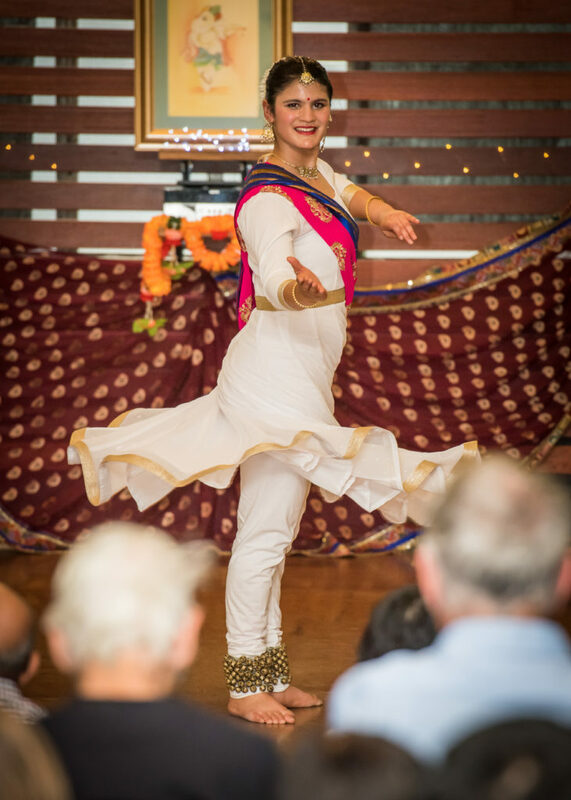 The amazing chefs of Brisbanecaters are back at Sangeet Mela 2019 to treat us with the delicious meals and snacks along with very efficient service we enjoyed so much at the last Sangeet Mela. This entry was posted in News on February 13, 2019 by Shen. 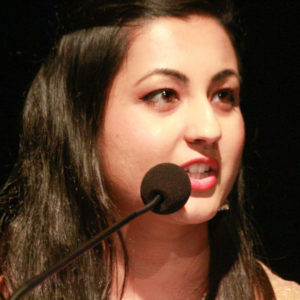 This entry was posted in Artists, Artists 2015, Rising Stars 2014 and tagged Dance, Hindustani, Kathak dance, Local artists, Padhant, Rising Star Awards on January 24, 2019 by Shen. This entry was posted in Artists, Artists 2014, Artists 2015 and tagged Hindustani, Local artists, Vocal on January 23, 2019 by Shen. 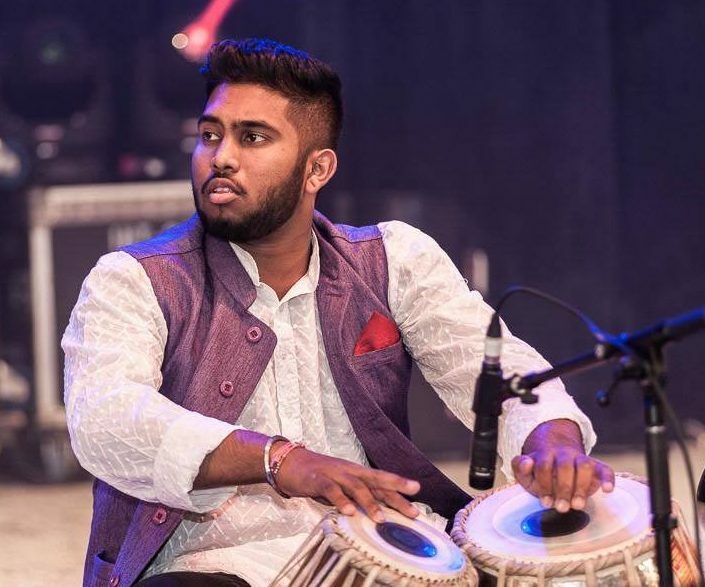 Kiran is an expressive artiste who knows his rhythms! A warm, intimate and subtle style of rhythmic expression exemplifies Kiran’s performances. This entry was posted in Artists and tagged Carnatic, Local artists, Mridangam on January 22, 2019 by Shen.